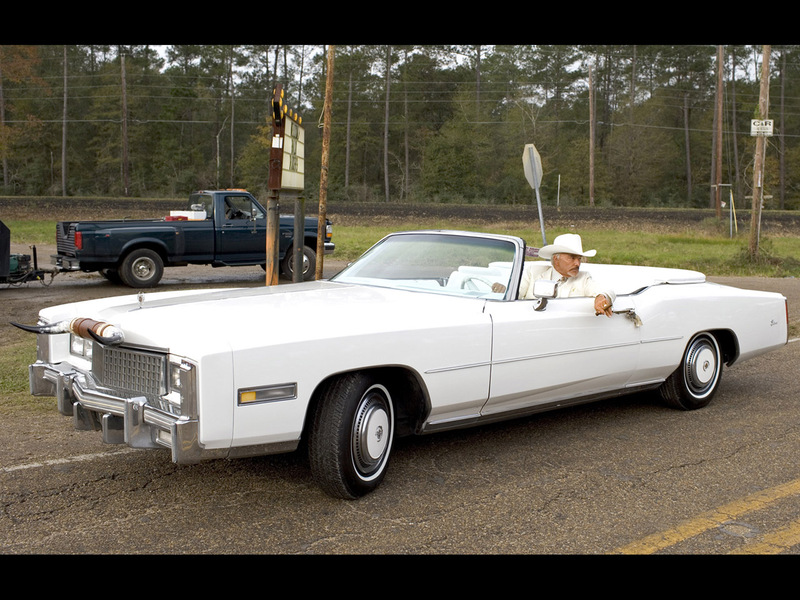 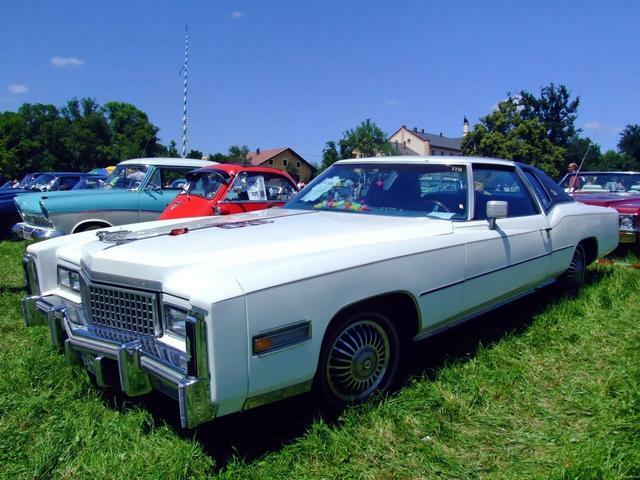 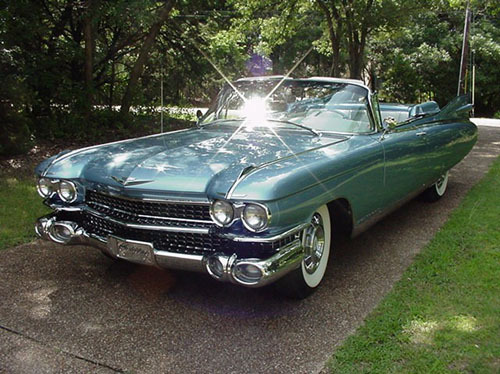 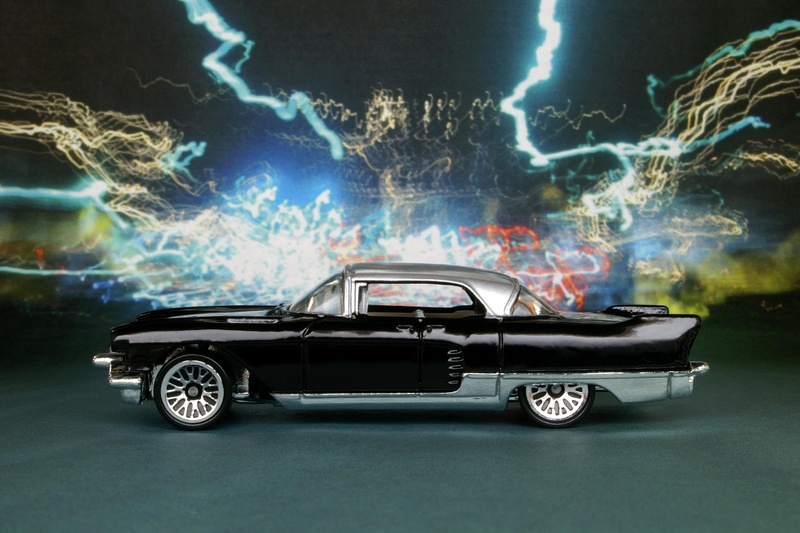 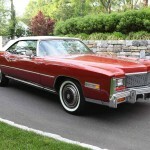 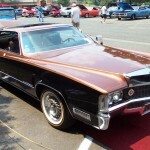 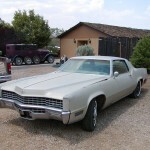 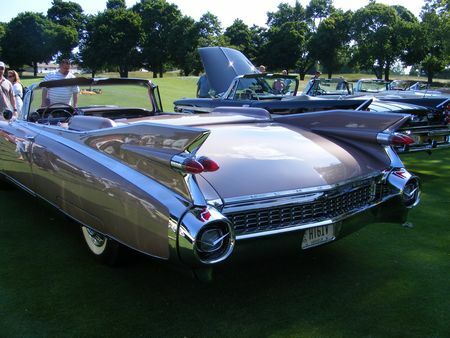 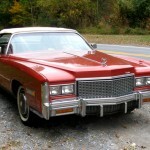 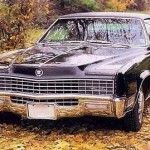 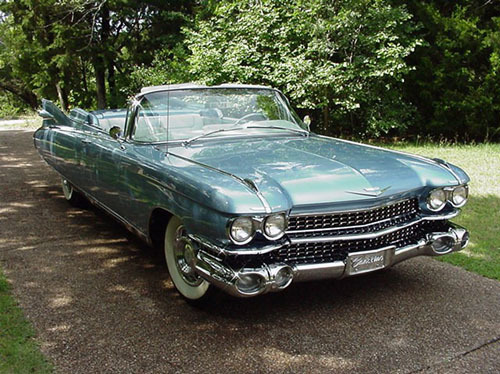 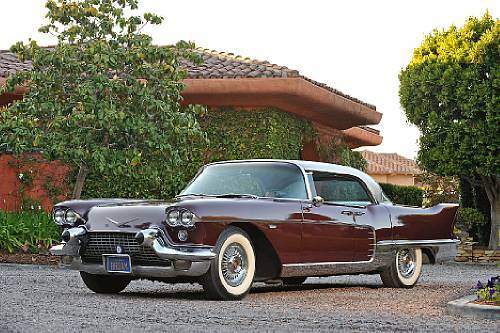 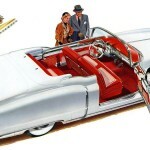 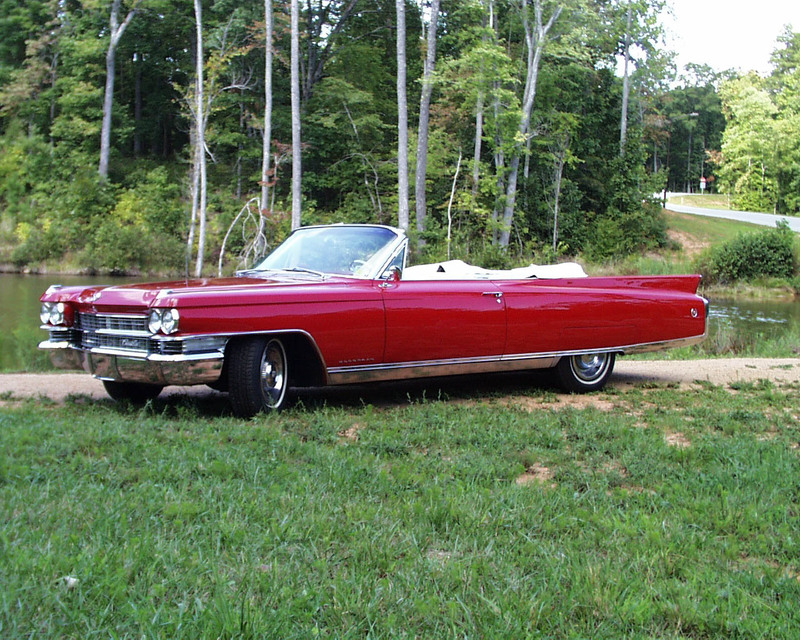 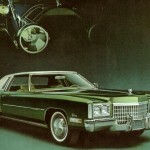 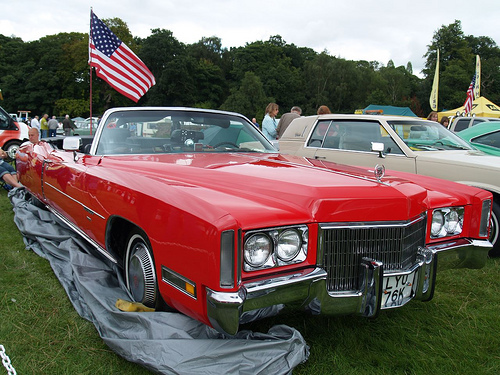 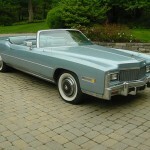 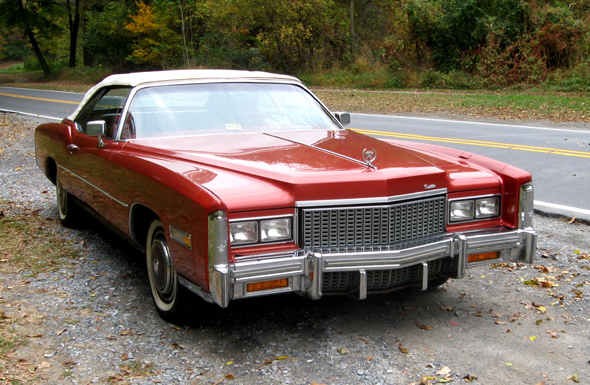 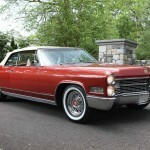 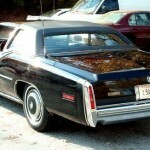 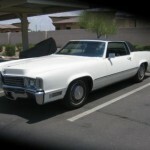 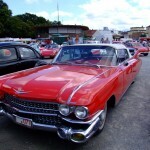 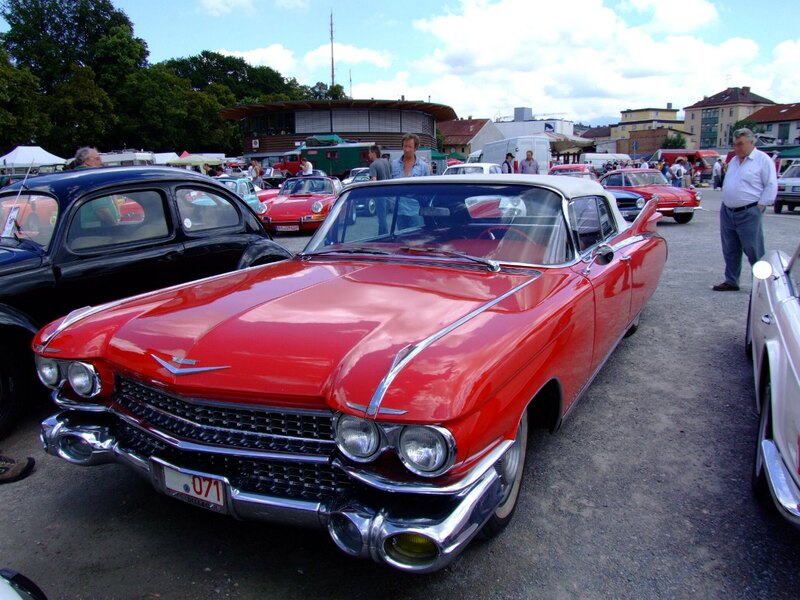 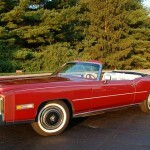 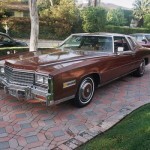 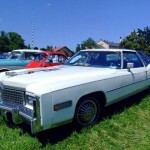 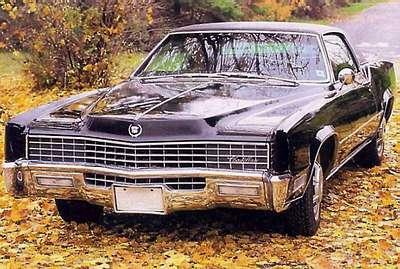 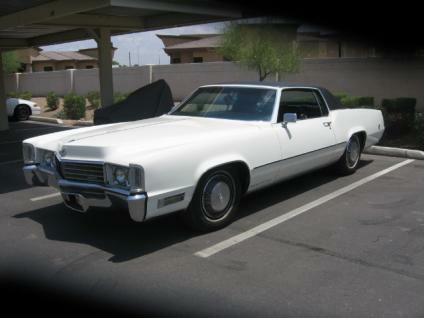 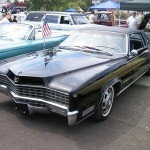 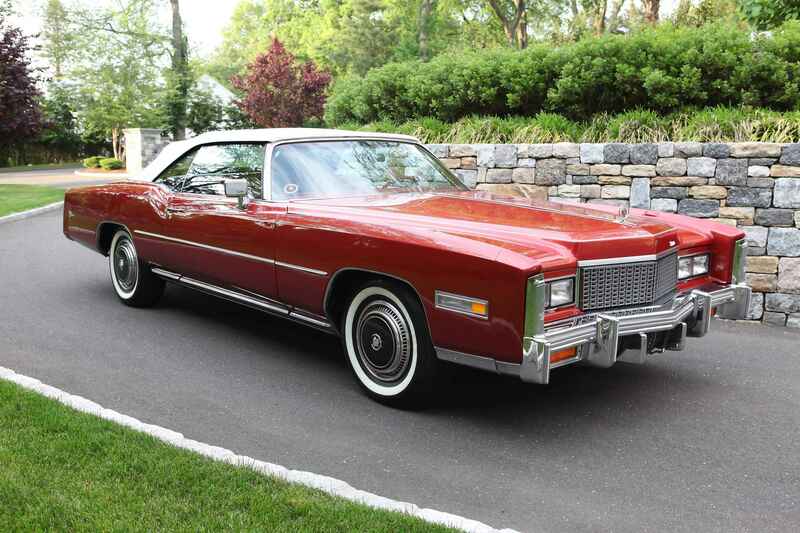 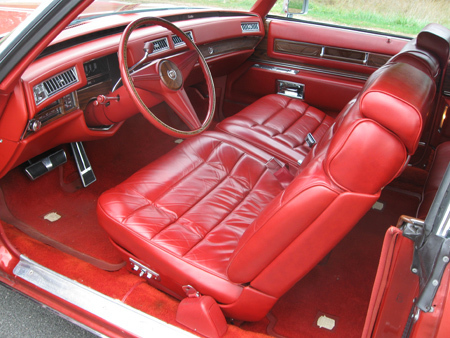 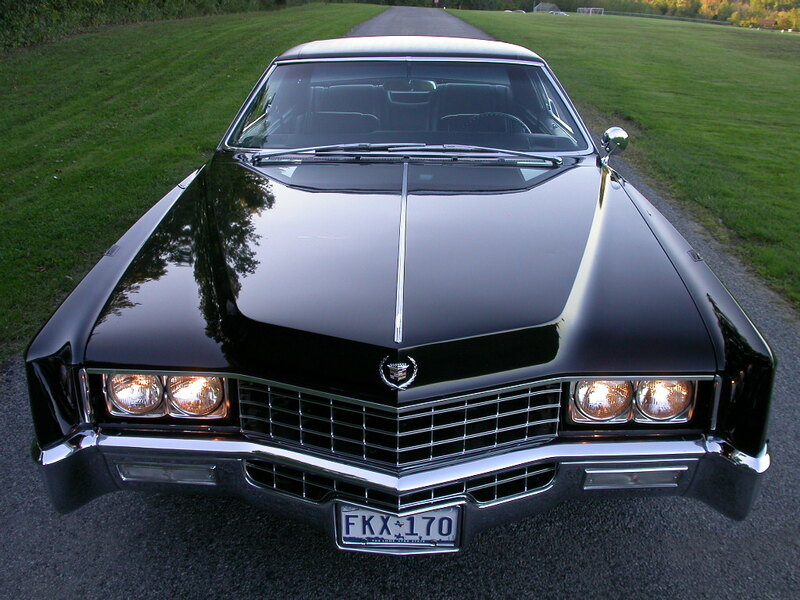 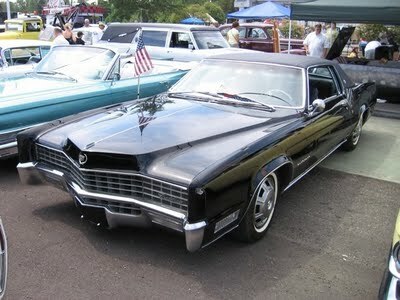 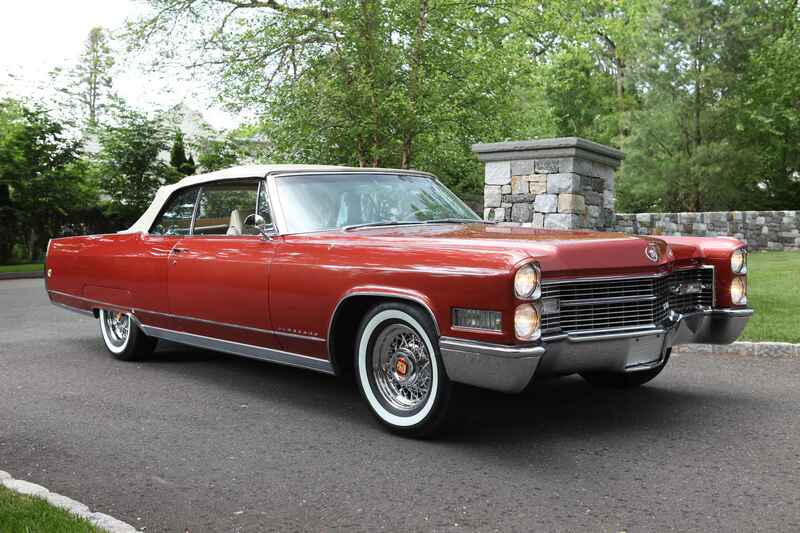 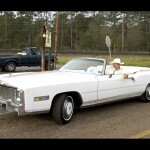 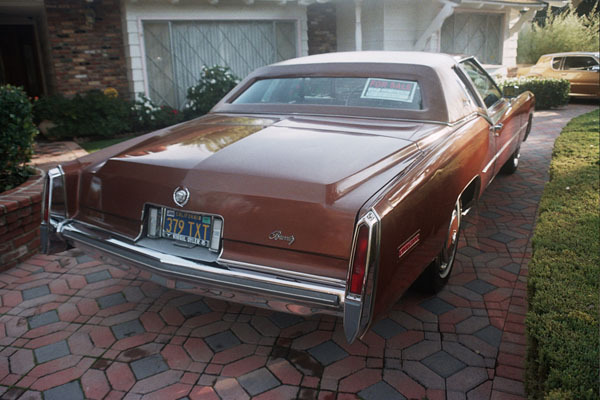 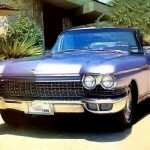 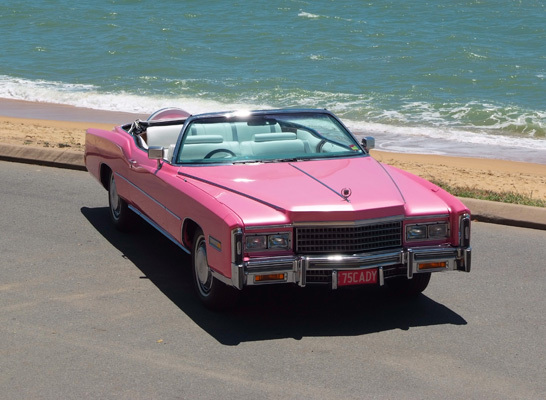 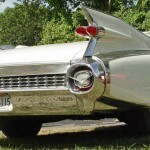 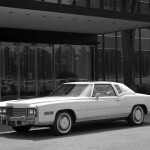 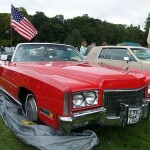 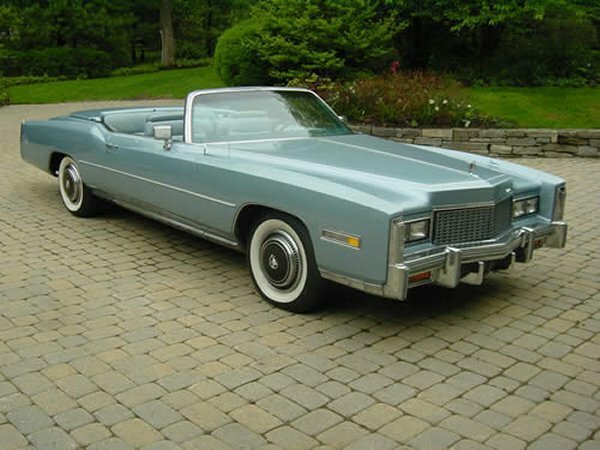 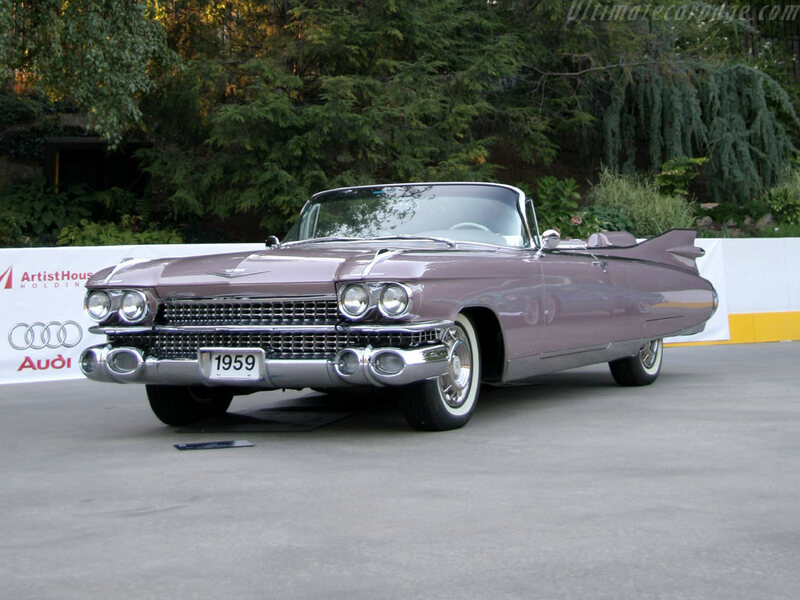 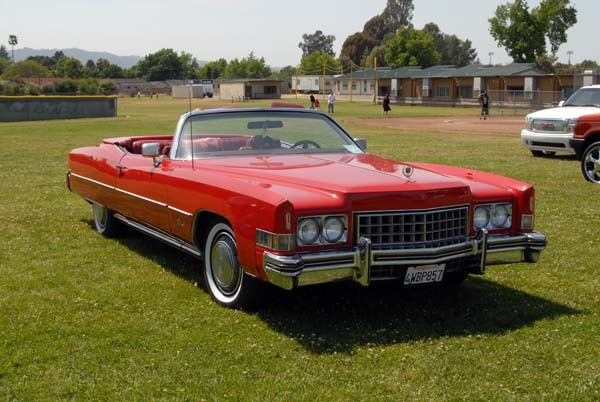 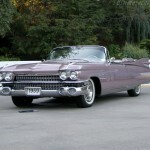 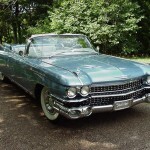 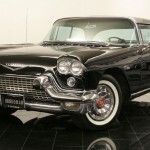 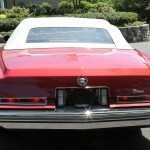 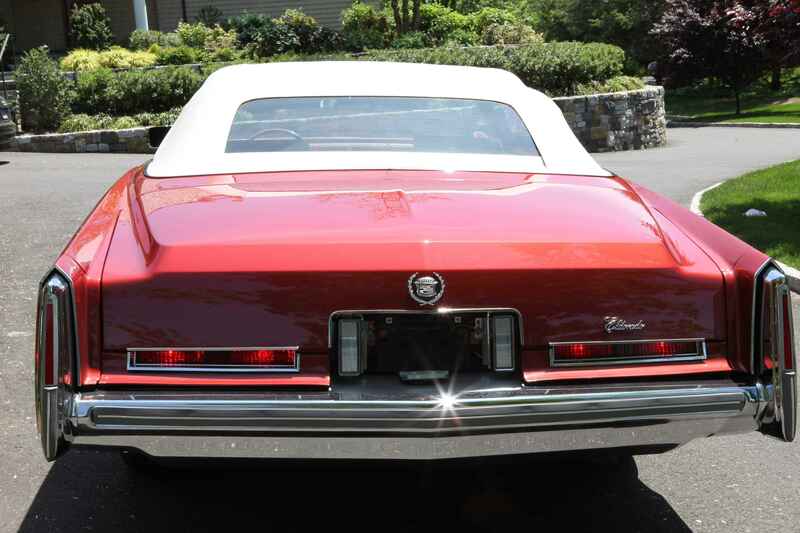 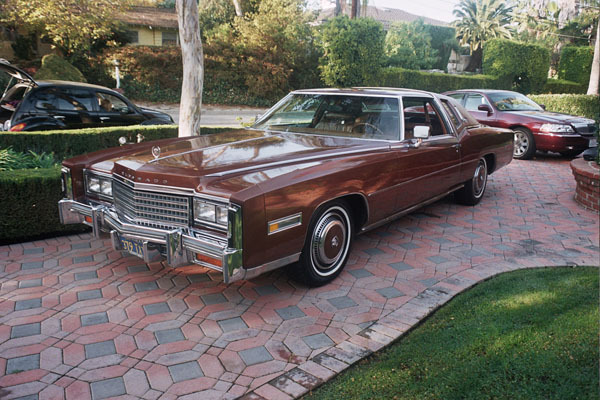 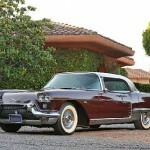 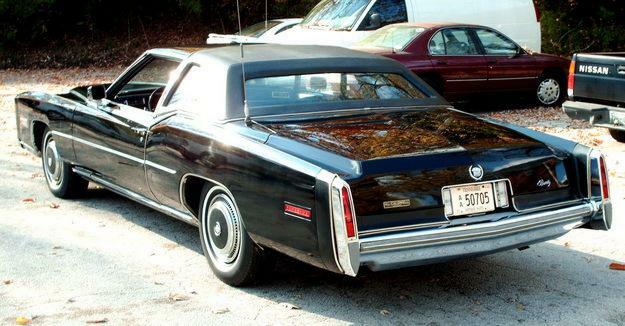 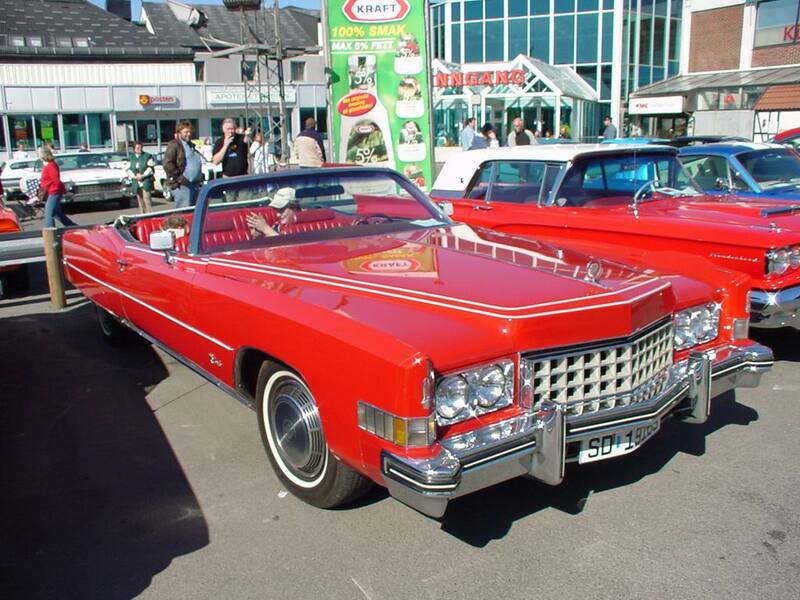 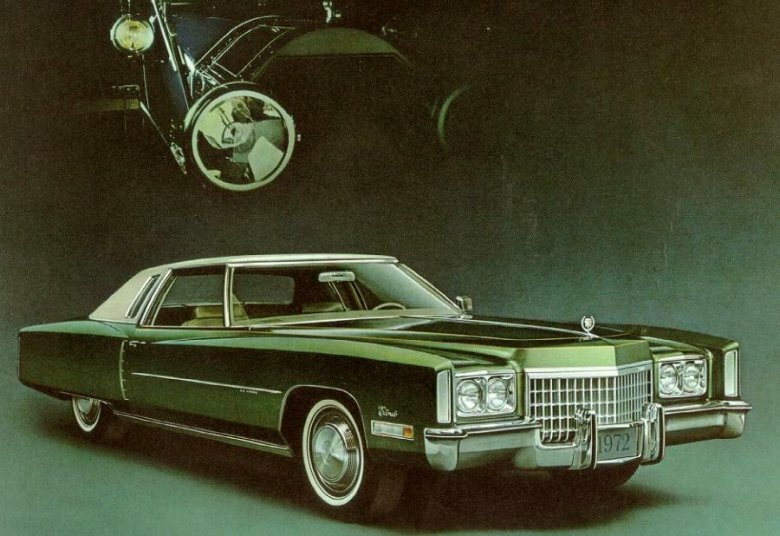 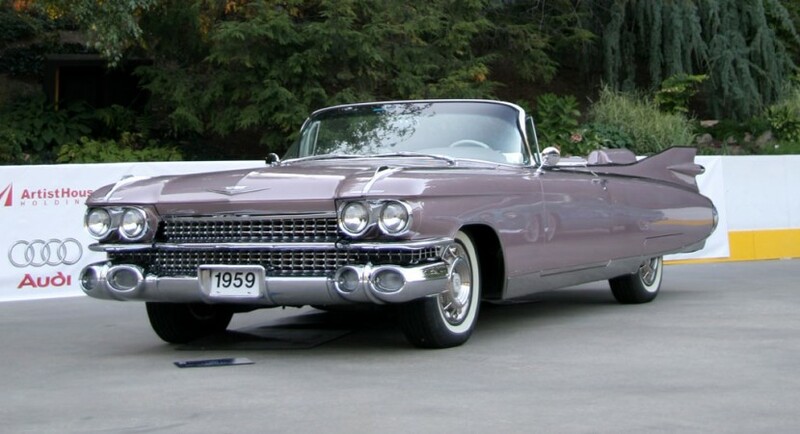 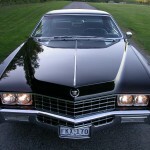 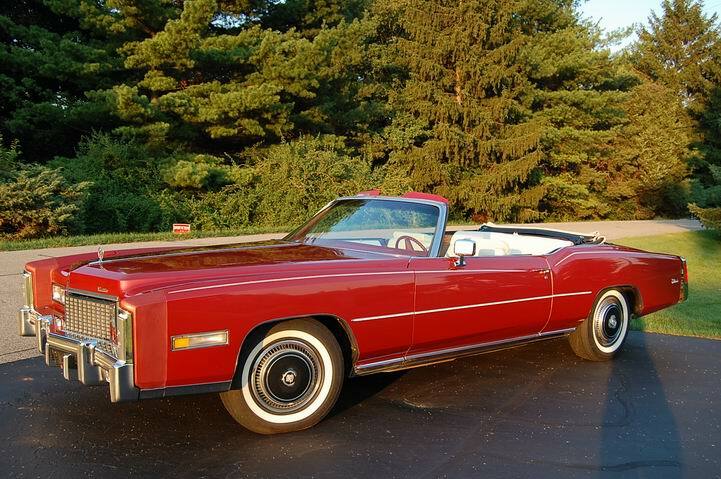 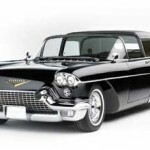 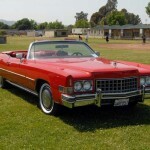 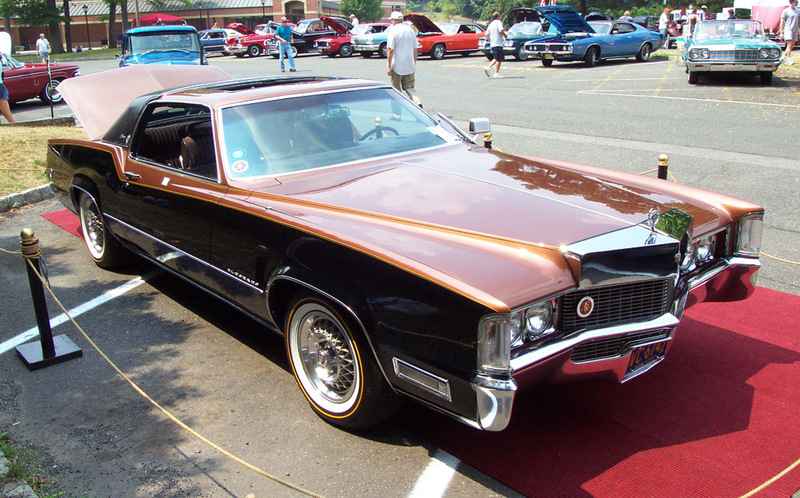 The Cadillac Eldorado is undoubtedly a famous model in the U.S. as General Motors produced it for no less than eleven generations. 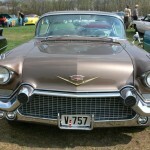 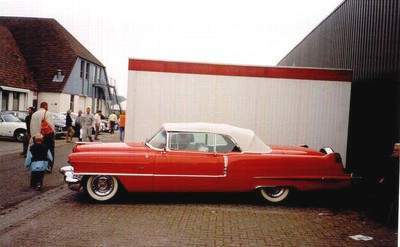 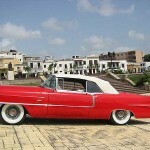 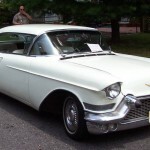 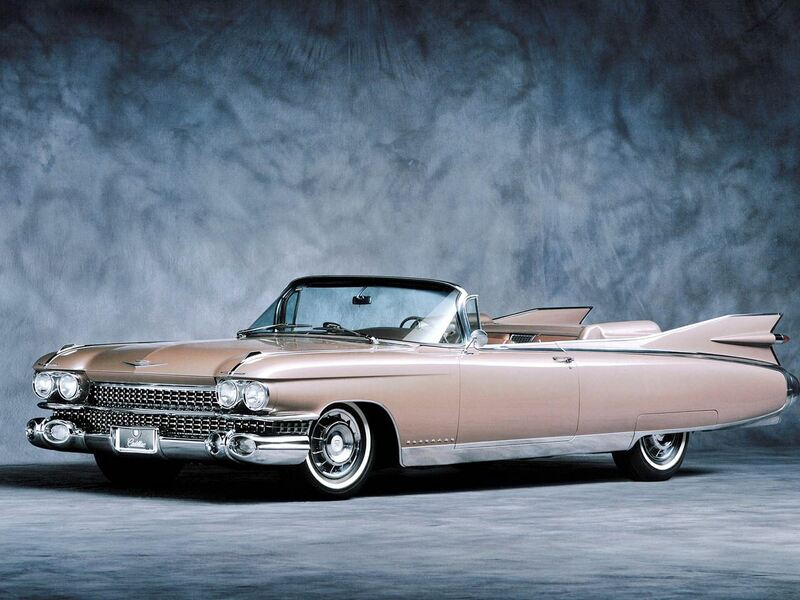 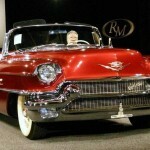 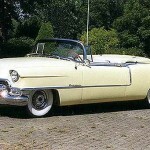 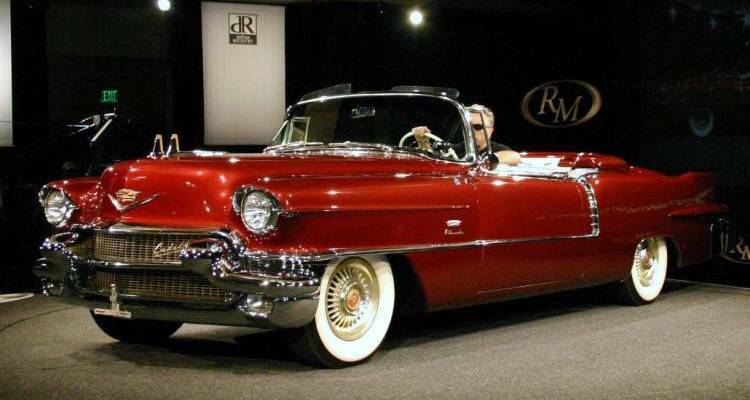 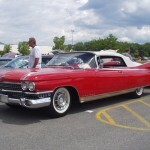 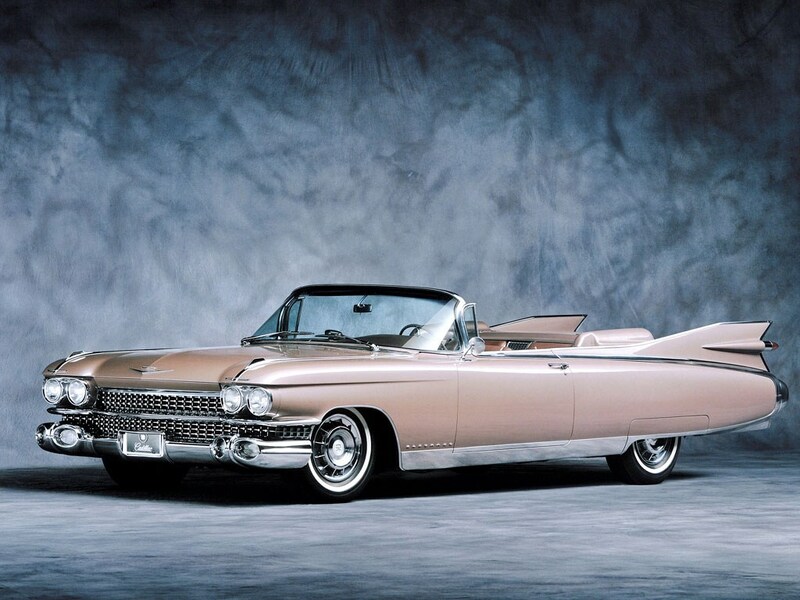 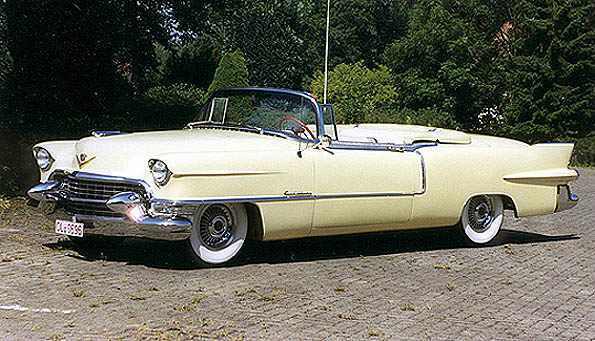 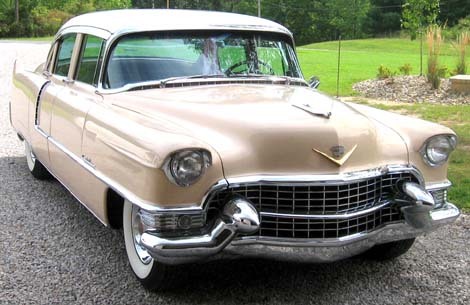 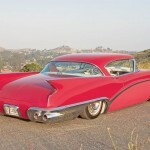 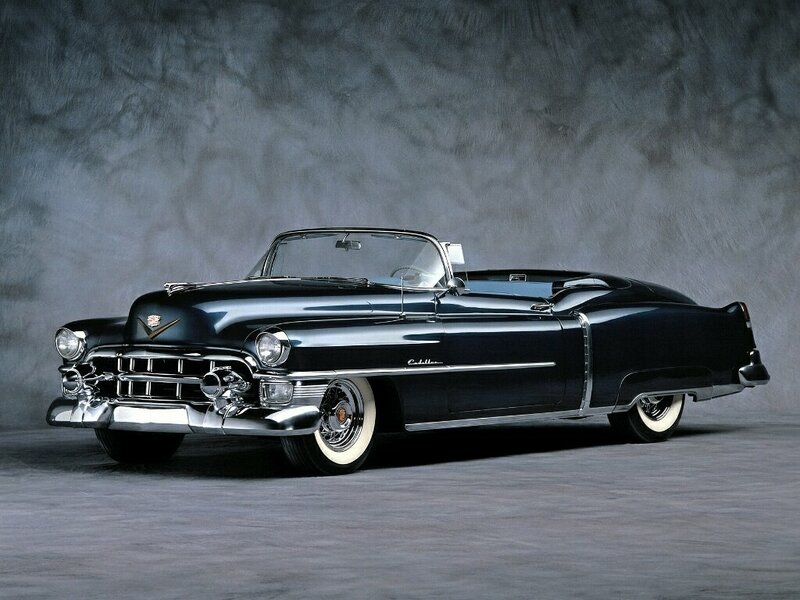 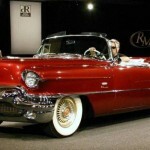 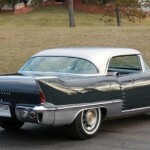 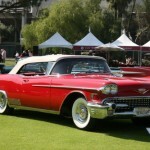 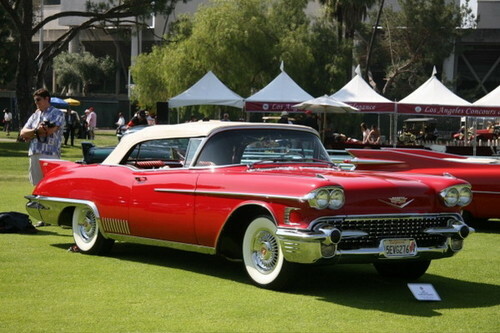 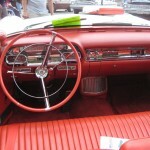 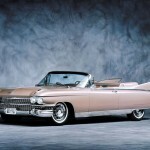 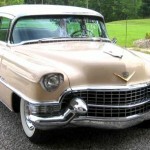 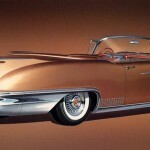 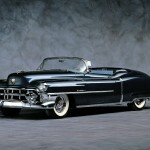 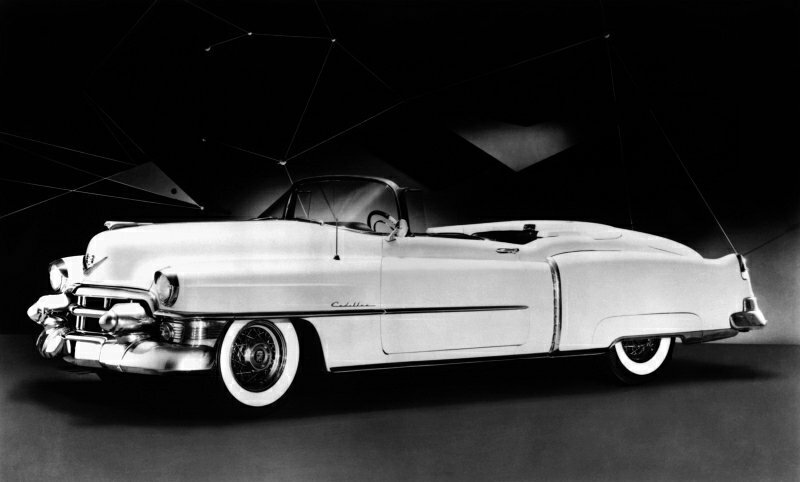 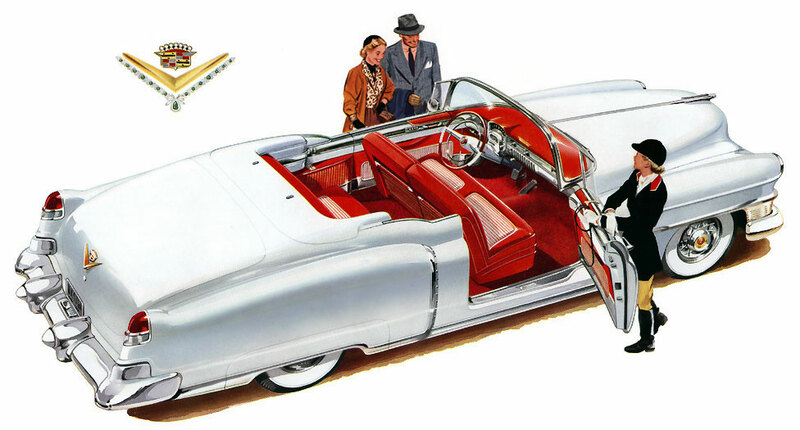 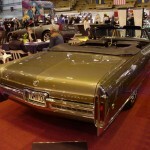 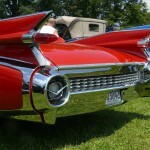 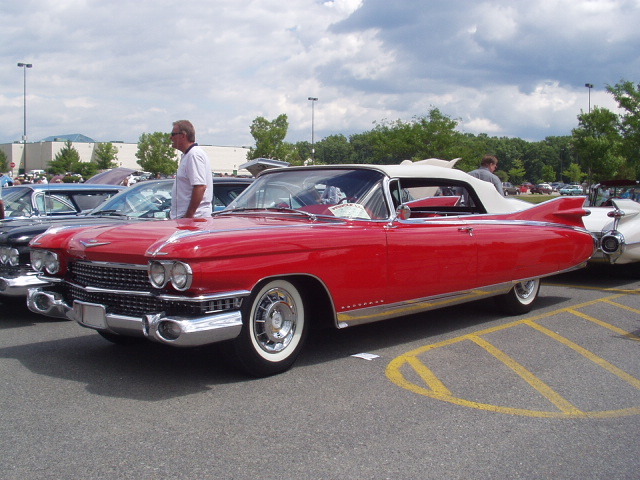 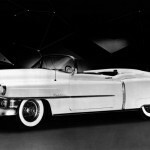 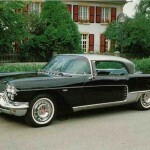 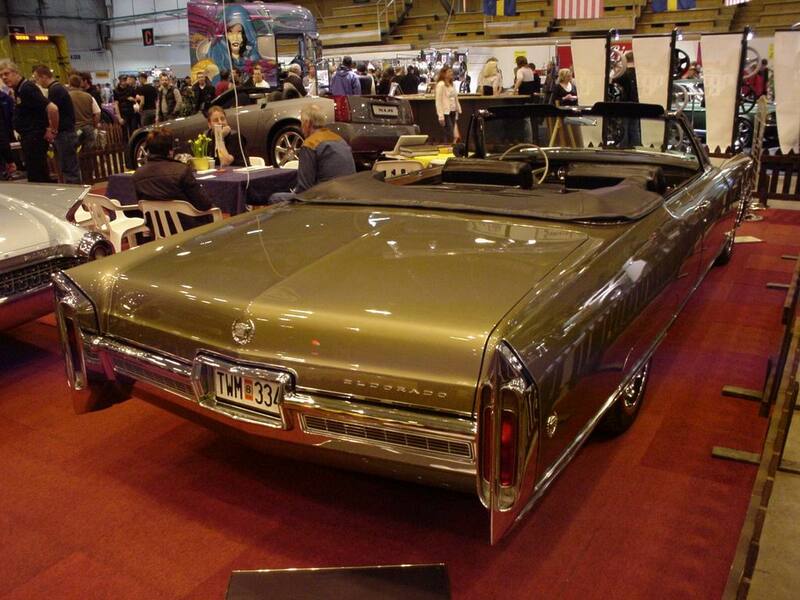 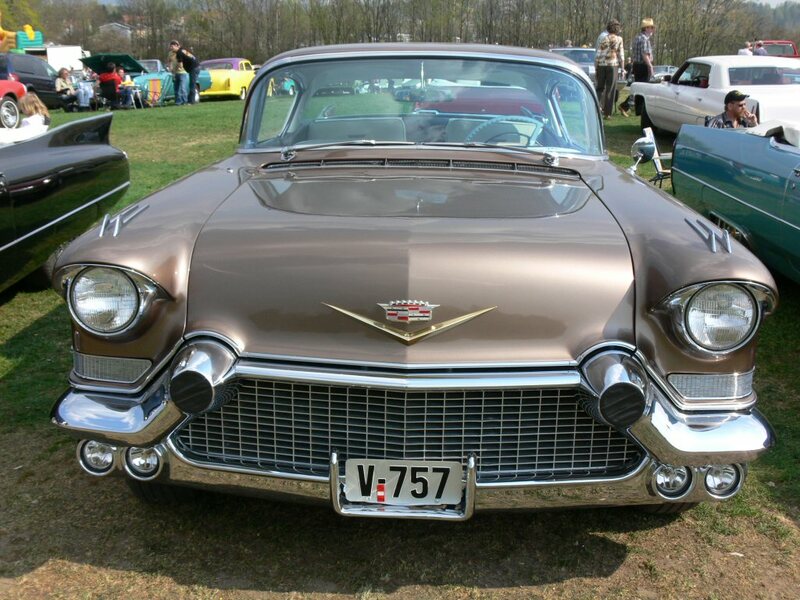 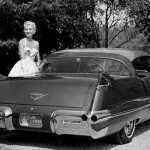 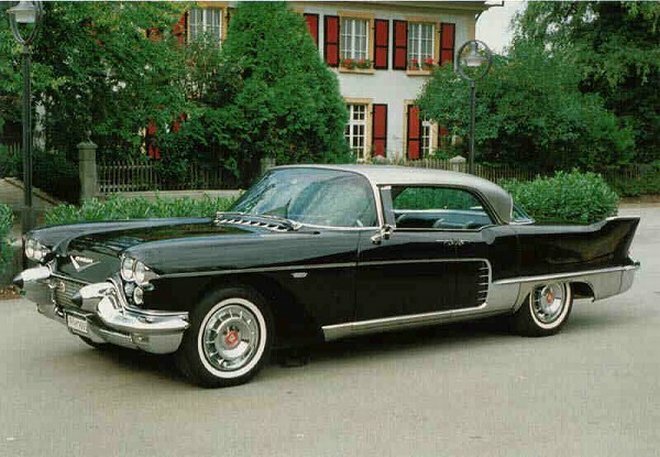 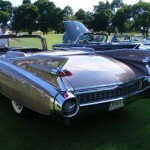 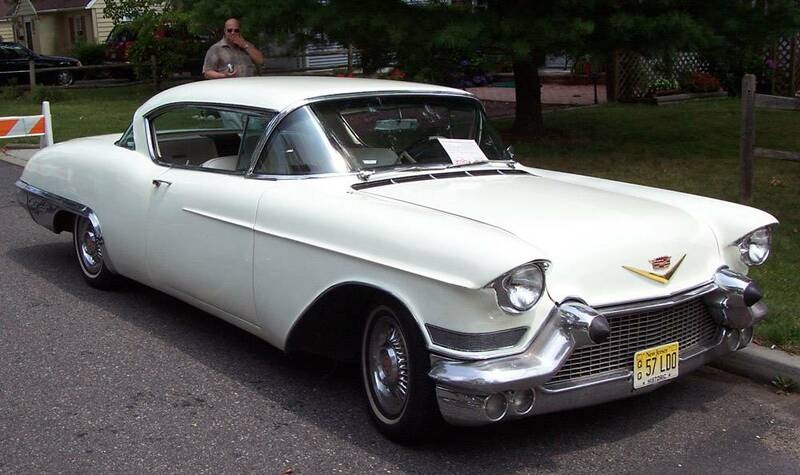 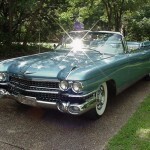 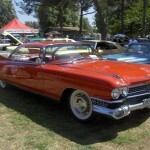 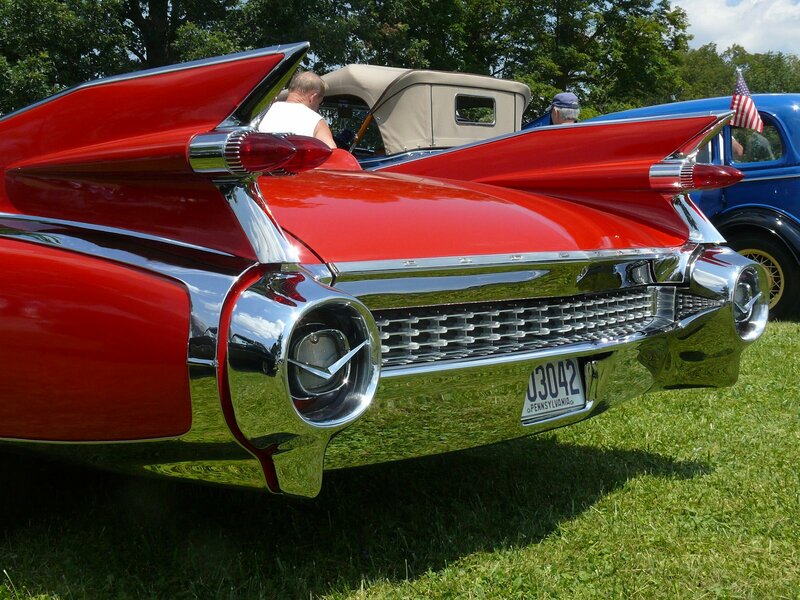 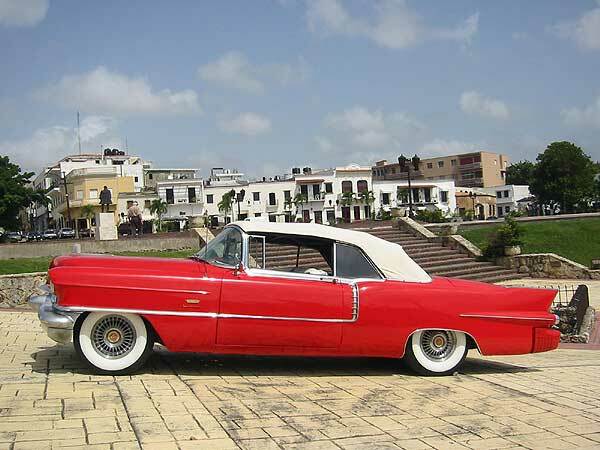 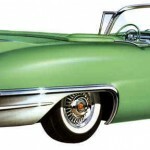 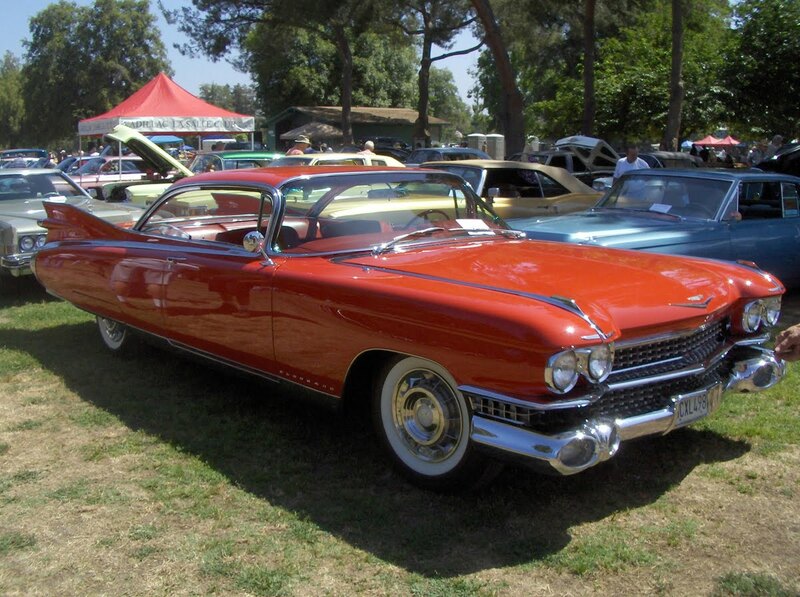 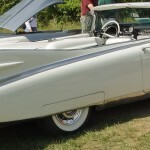 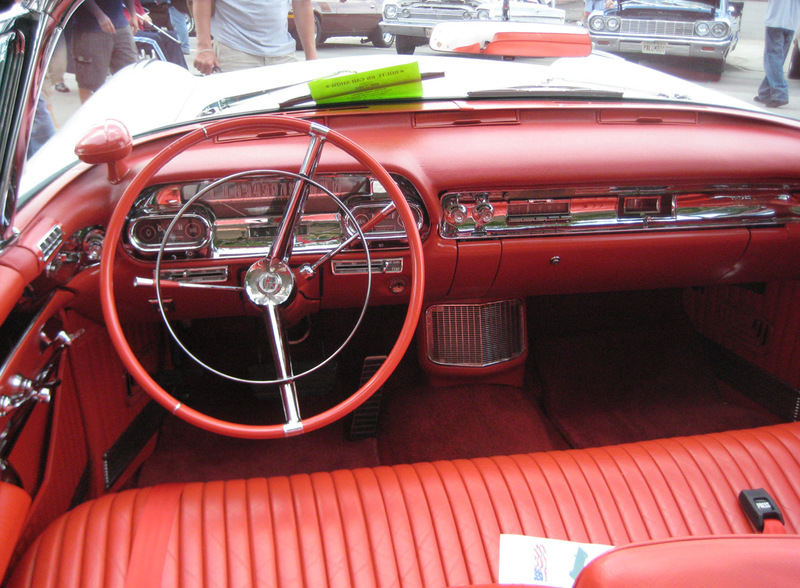 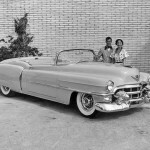 The first generation of the luxury car entered production back in 1953 at the General Motors’ Detroit plant in Michigan as a two-door convertible sharing the C-body platform. 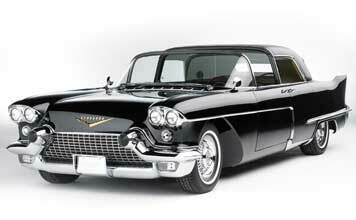 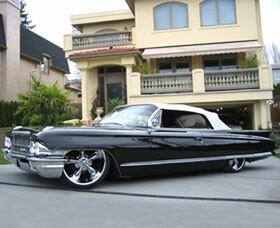 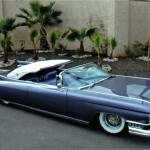 The American model measures 5,6 meters in length, 2,0 meters in width and is 1,4 meters tall. 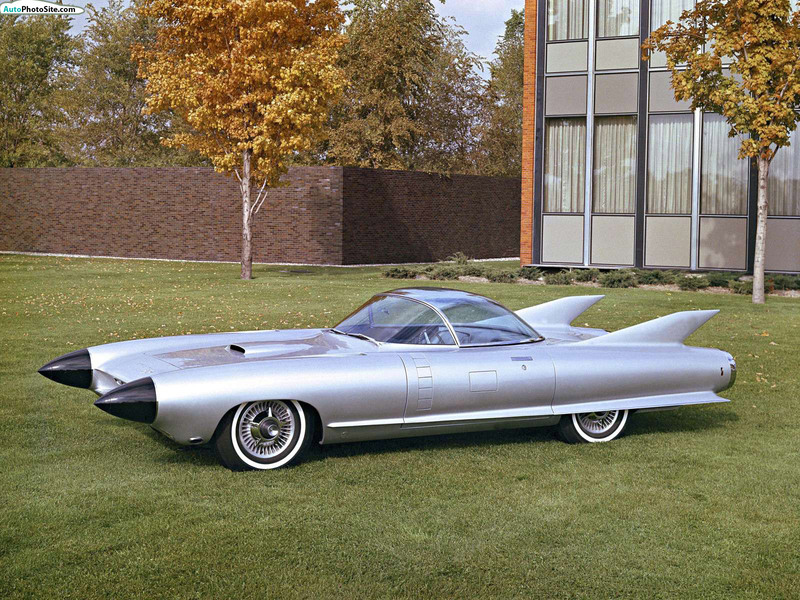 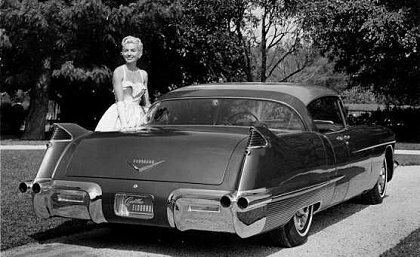 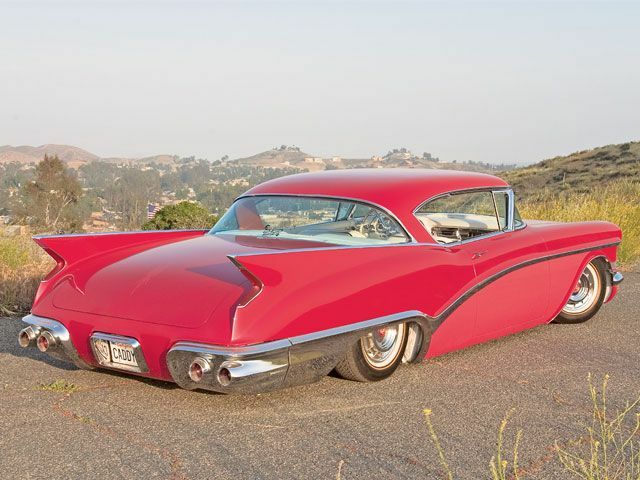 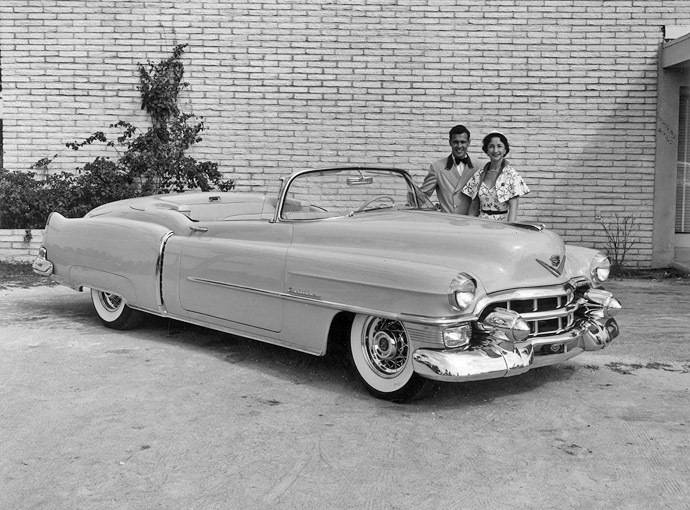 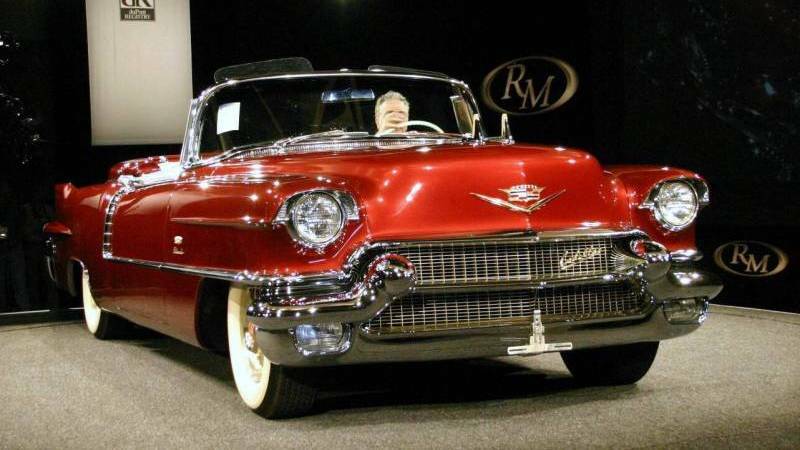 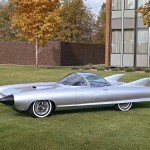 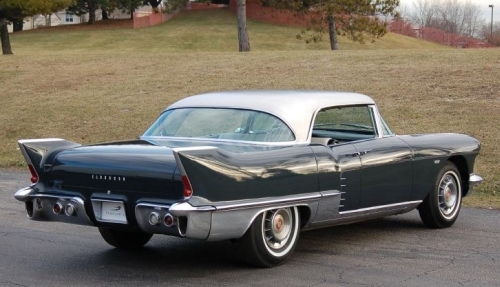 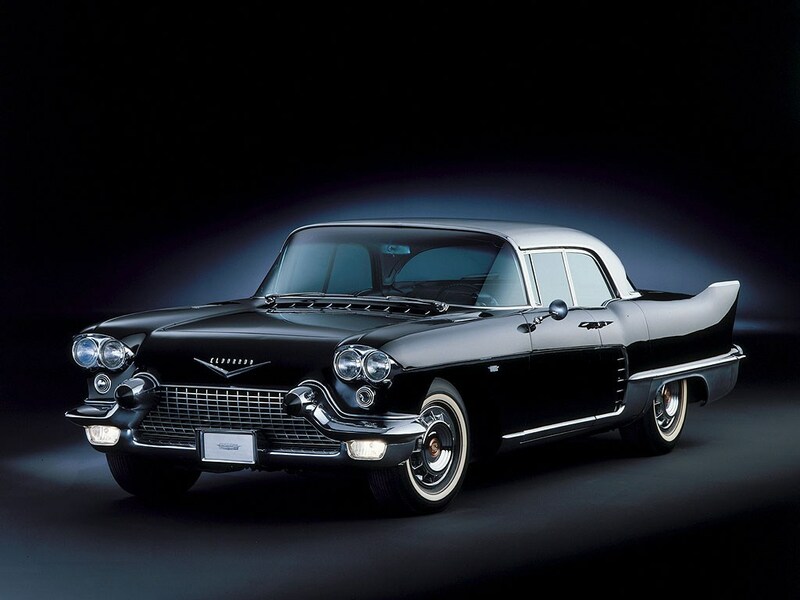 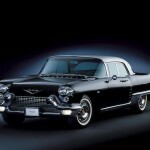 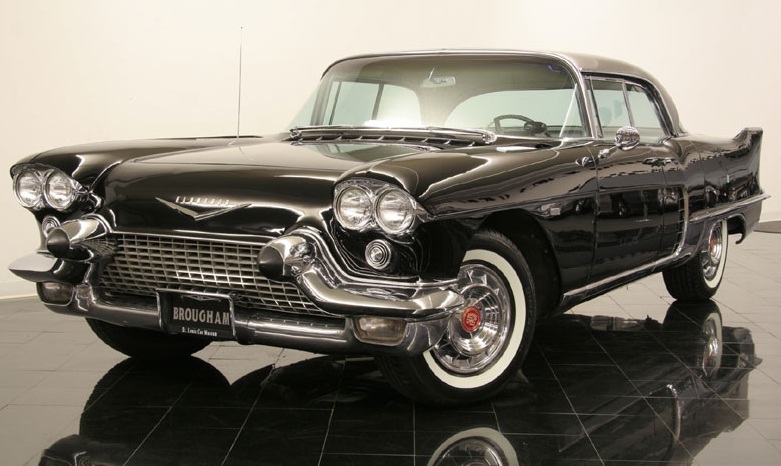 The famous model designed by Harley Earl is powered by a 5.4-liter V8 engine and comes together with a four-speed Hydra-Matic transmission. 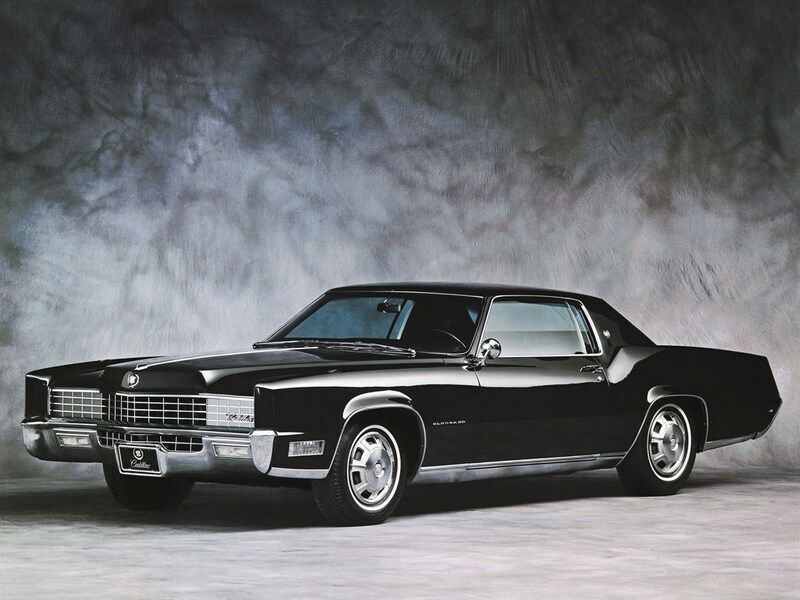 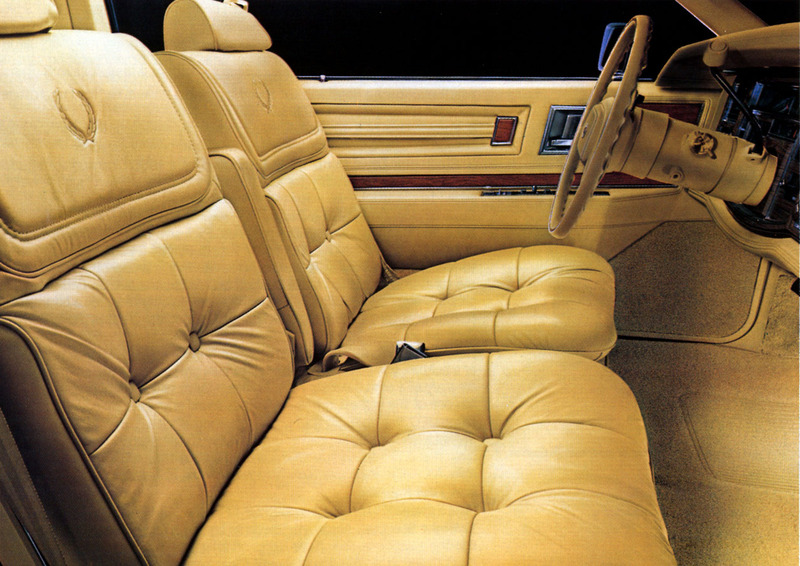 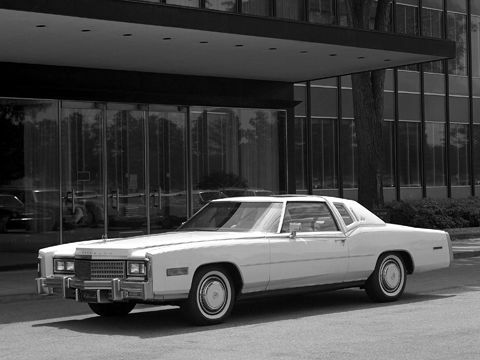 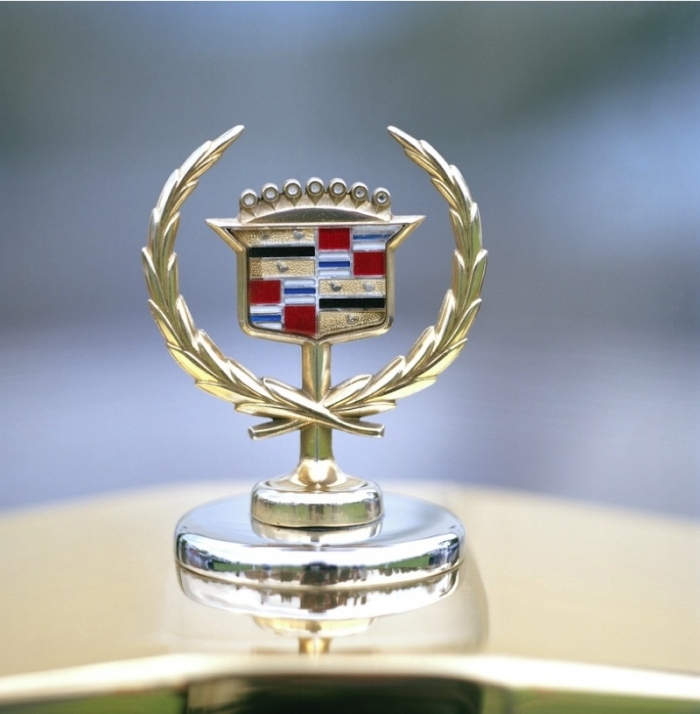 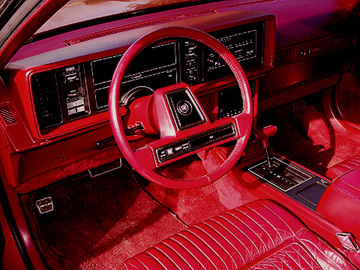 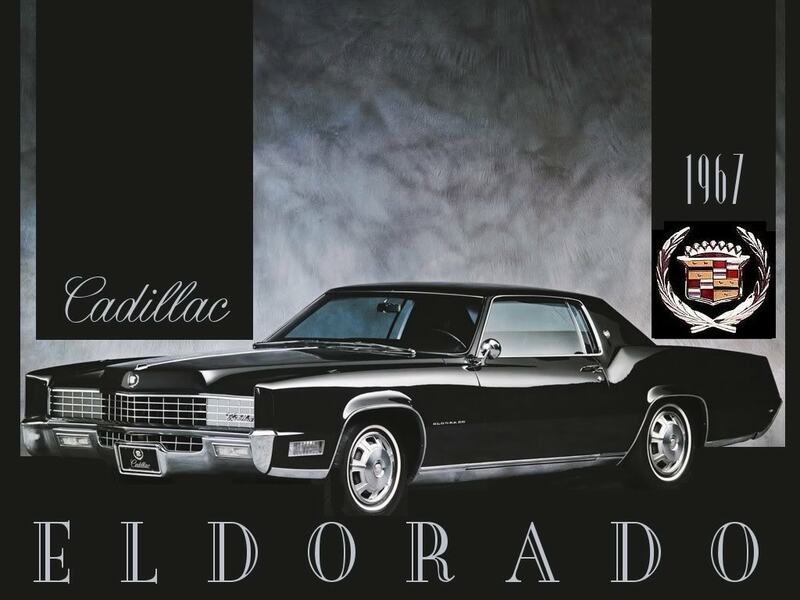 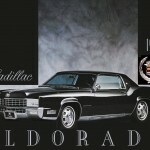 At about 39 years distance since the first model, Cadillac introduces the eleventh generation Eldorado, a model which drops the classic appearance of the first generation and adopts a more diplomatic look. 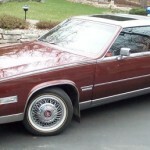 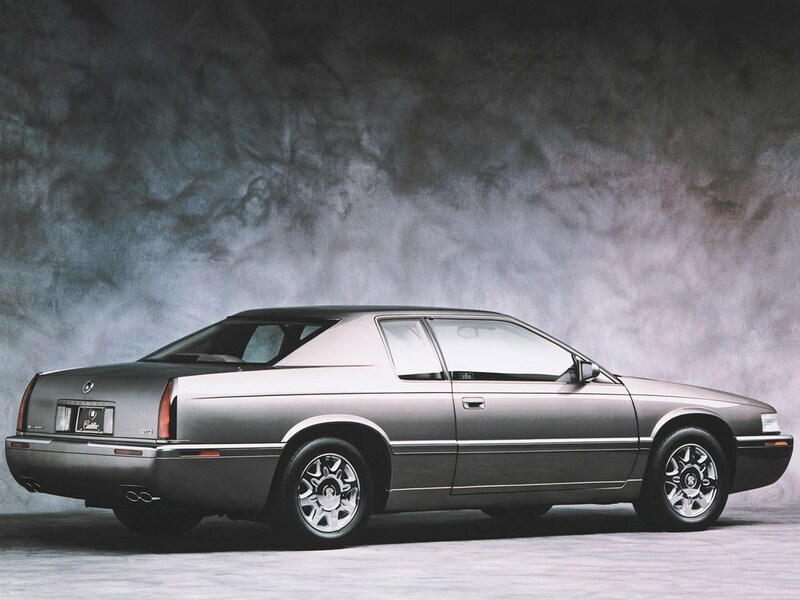 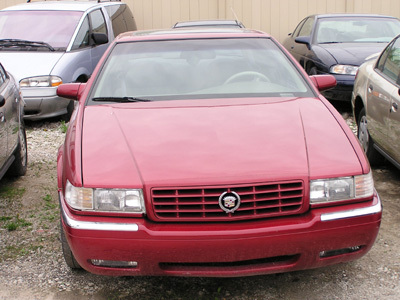 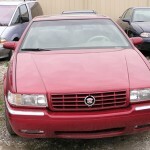 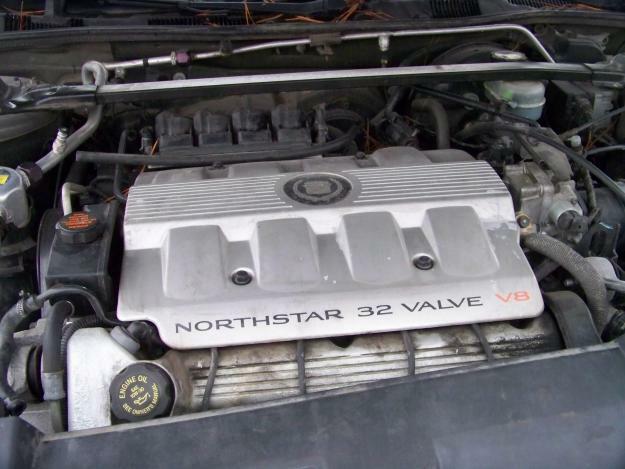 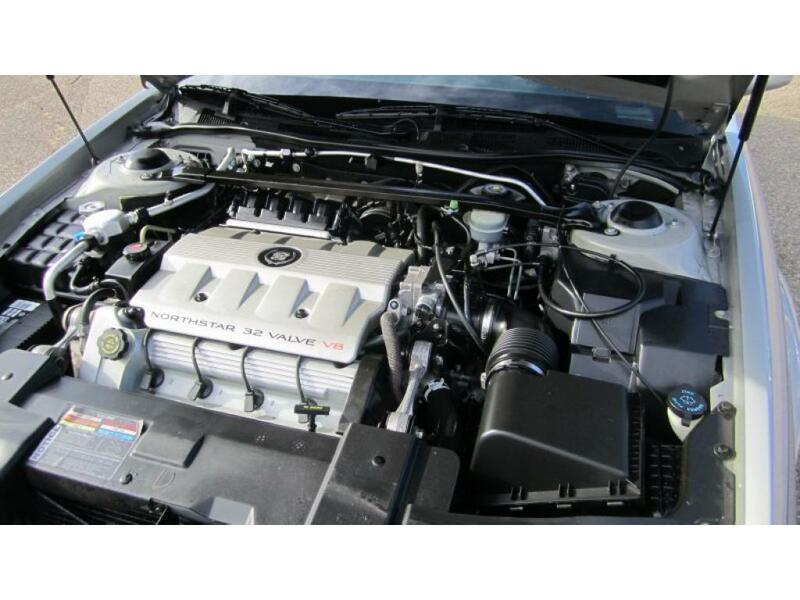 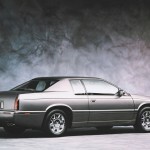 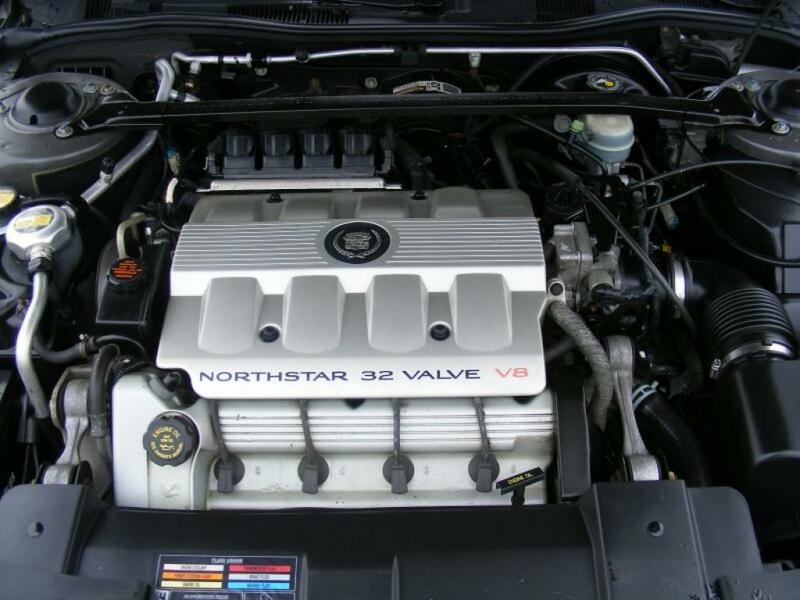 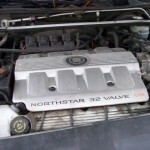 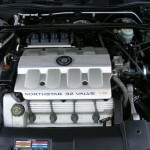 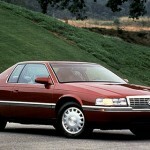 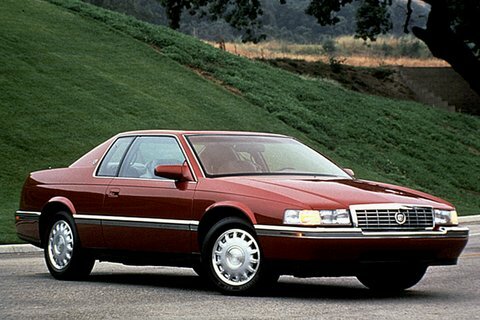 With production started in 1992 at the Hamtramck plant, the American model was offered as a 2-door coupe with a choice of two V8 engines, a 4.9-liter L26 engine and the 4.6-liter Northstar. 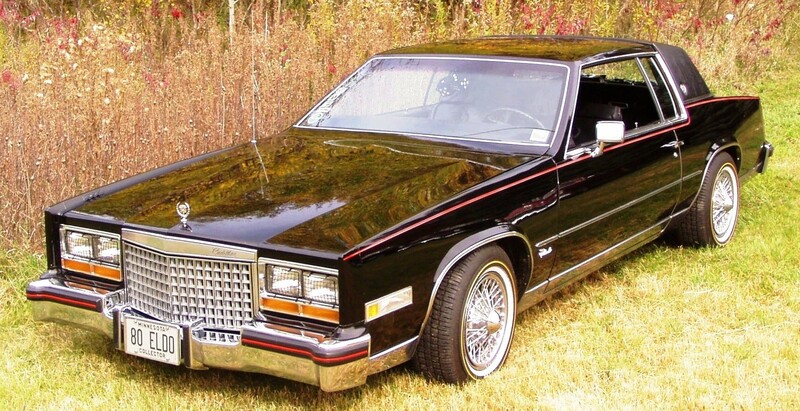 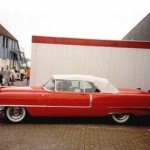 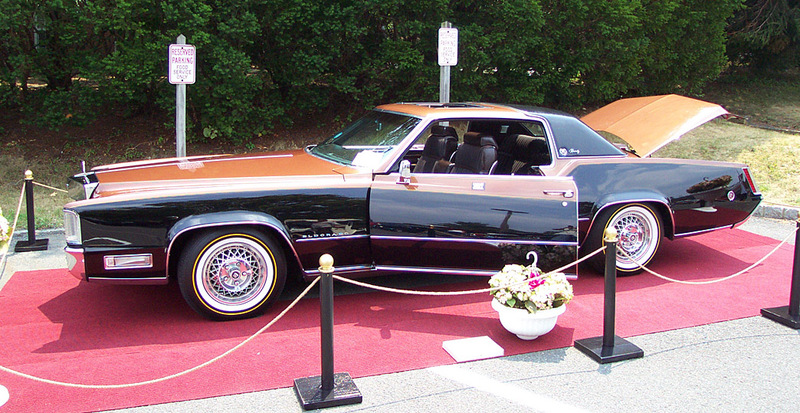 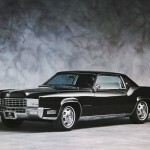 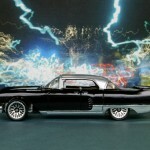 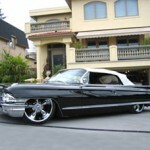 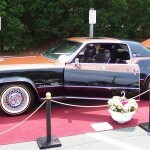 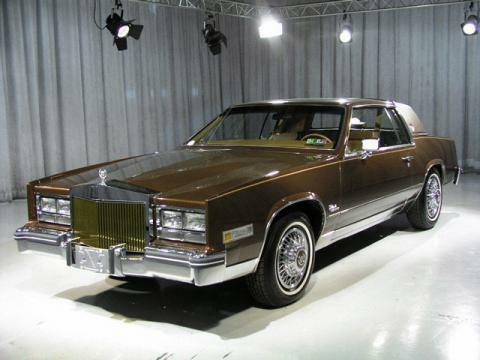 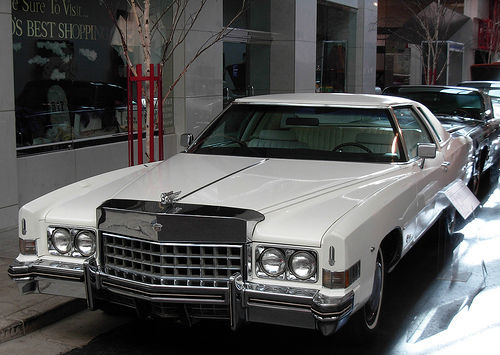 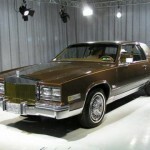 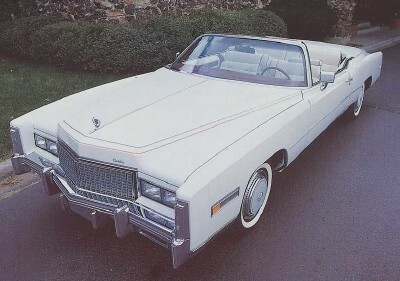 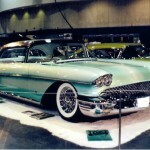 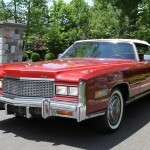 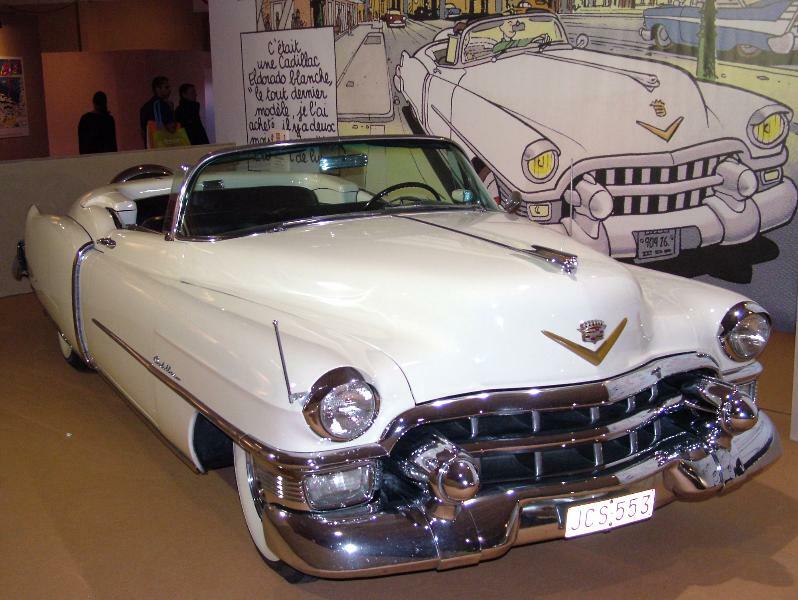 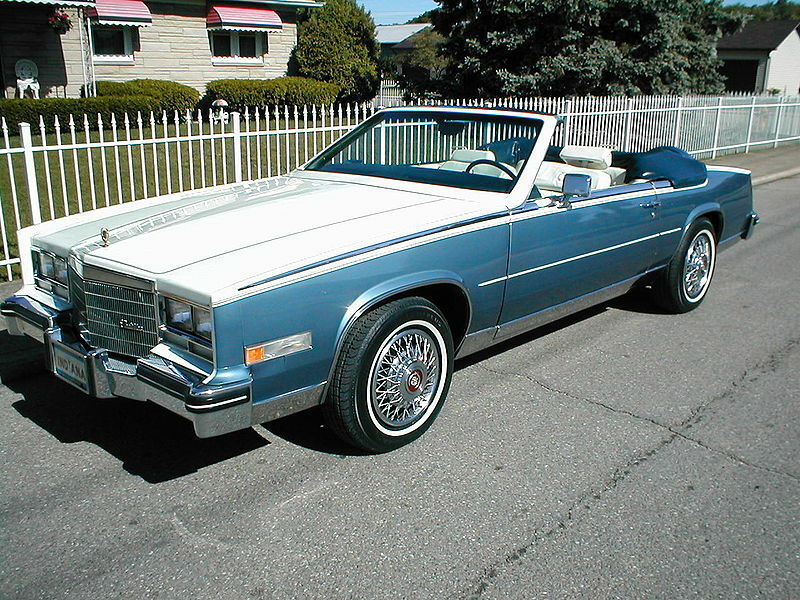 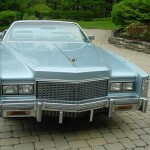 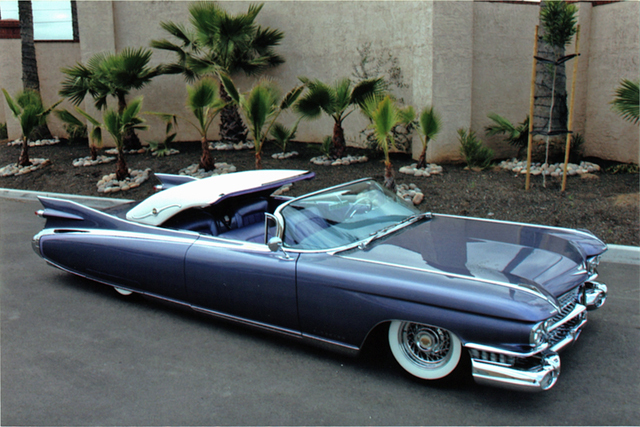 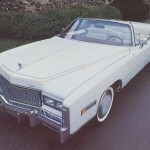 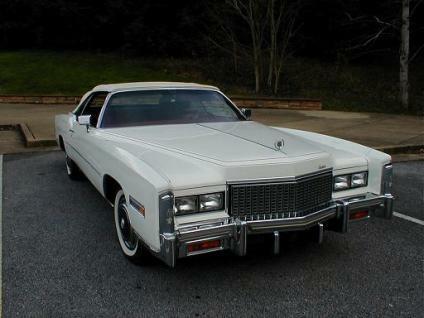 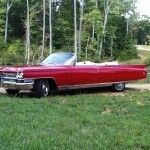 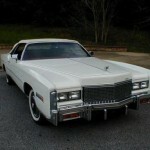 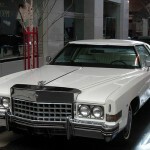 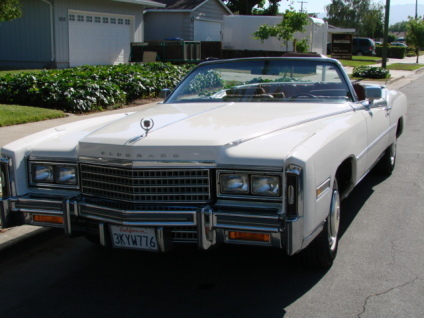 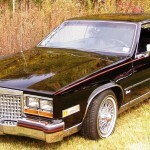 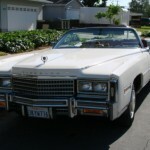 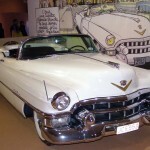 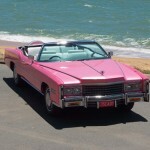 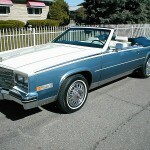 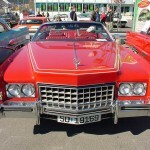 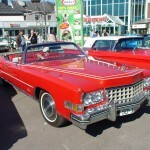 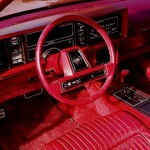 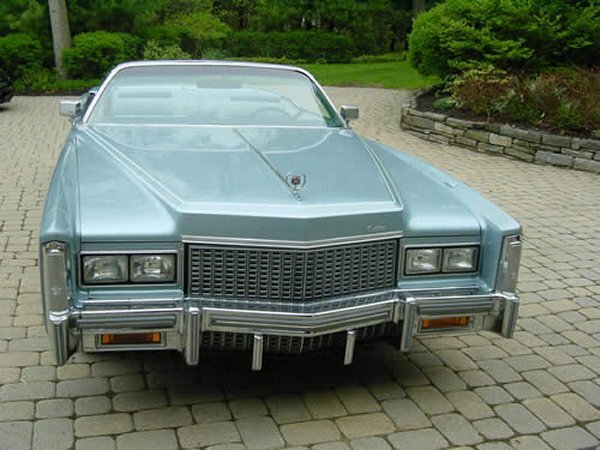 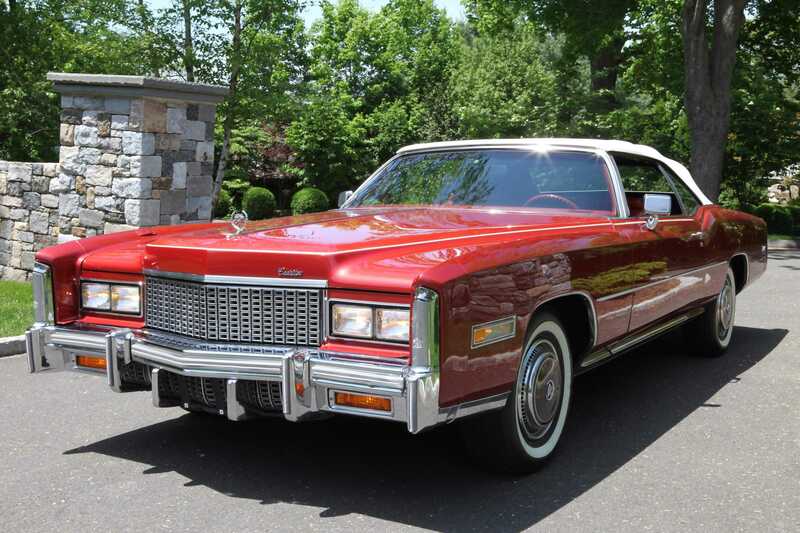 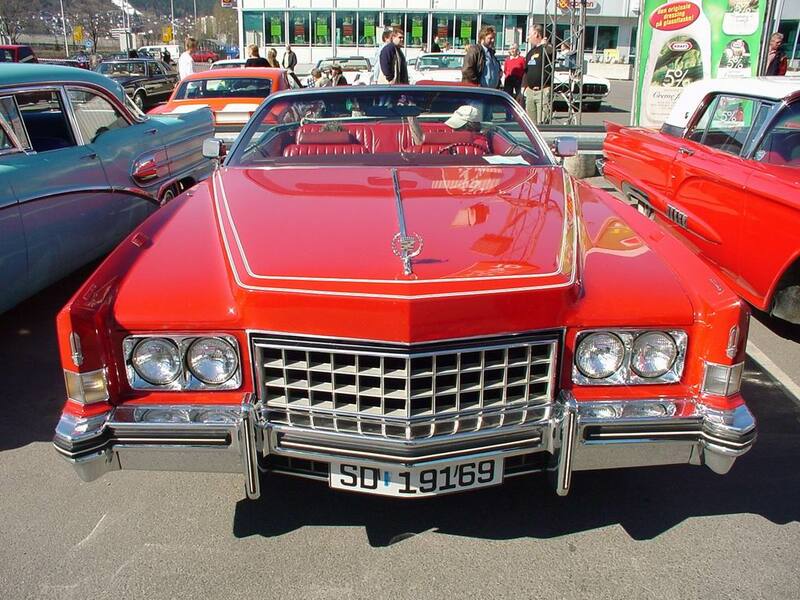 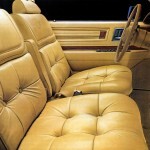 The 1992 Cadillac Eldorado decreased in dimensions to a total length of 5,1 meters, a width of 1,9 meters and a height of 1,3 meters. 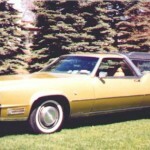 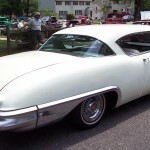 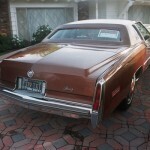 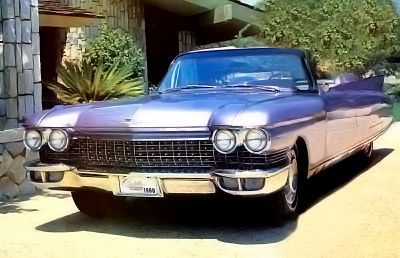 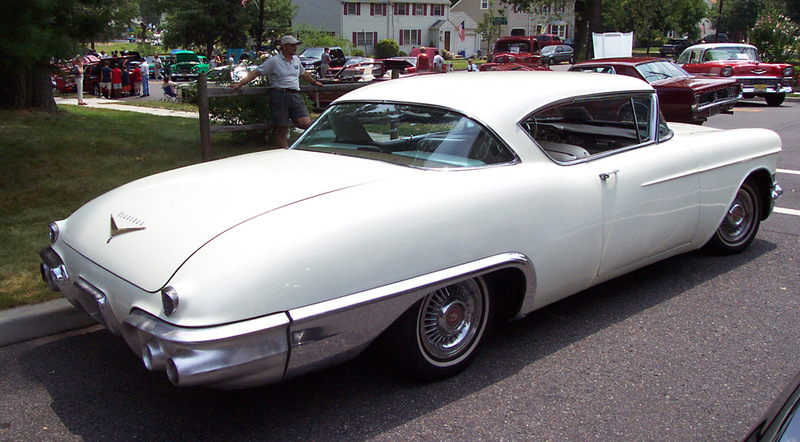 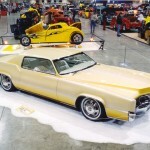 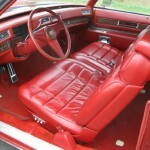 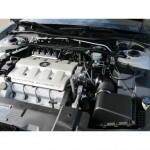 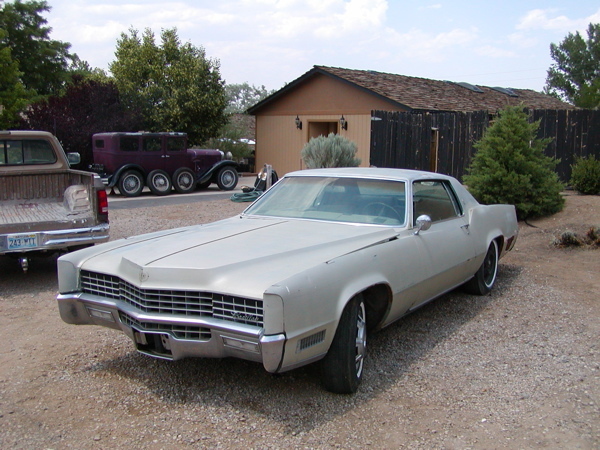 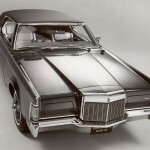 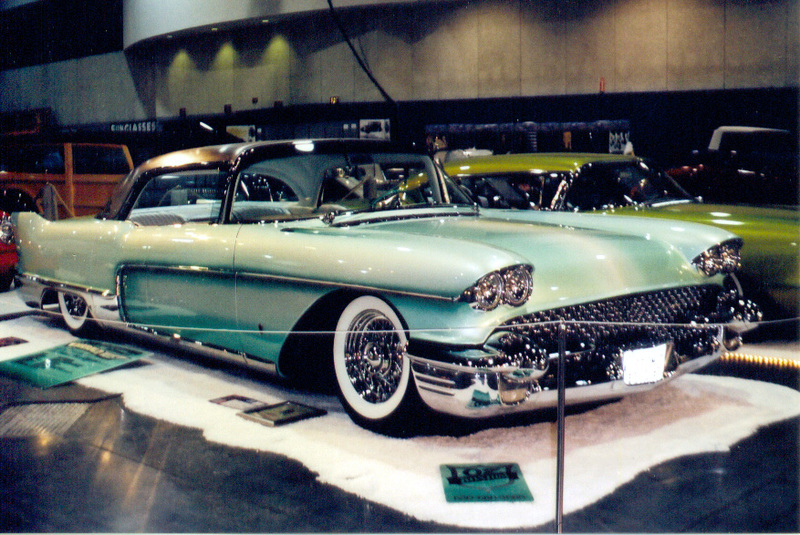 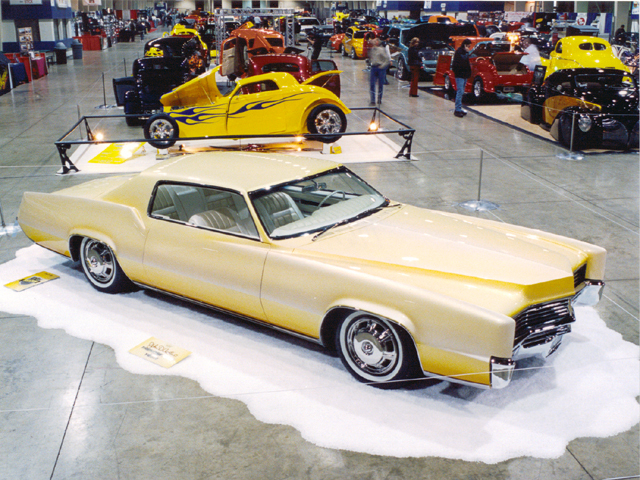 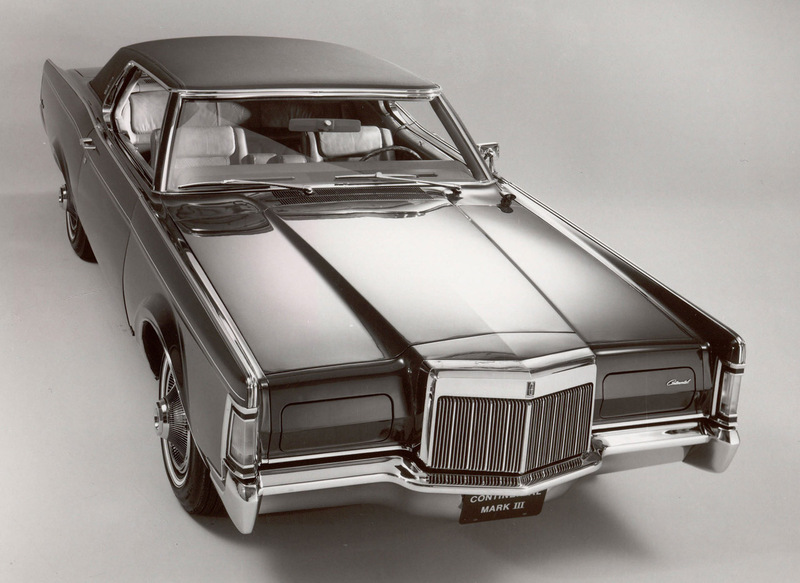 The American model also adopted the E-body platform and a FF layer.